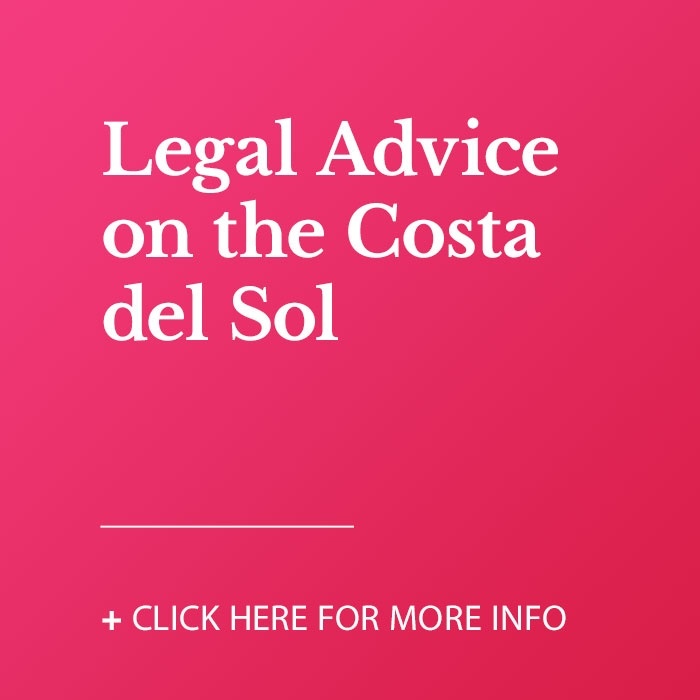 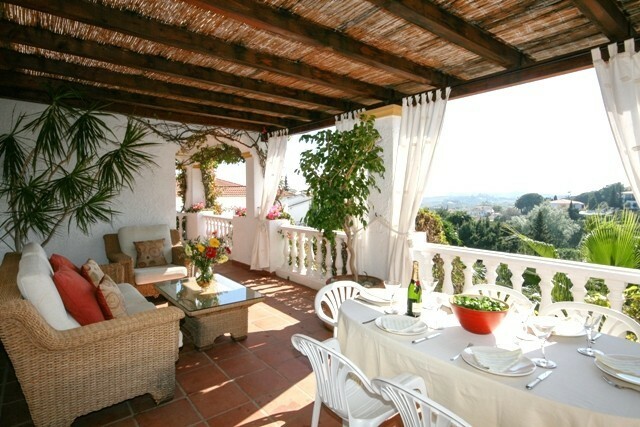 A magical villa Andalucian-style, offering living accommodation over 2 levels, with the upper floor being the main entrance to the villa there is a guest cloakroom, a good size L-shaped lounge with open log fire and direct access to a covered terrace with stunning views. 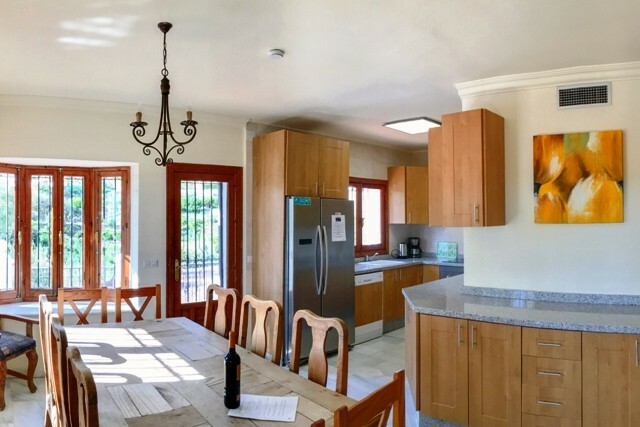 Fully fitted kitchen which has been totally reformed with all top appliances and dining area, there is natural light very spacious with easy access to the many terraces and a utility room. 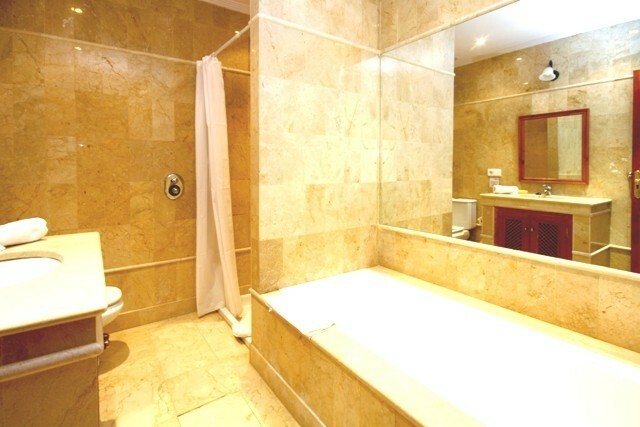 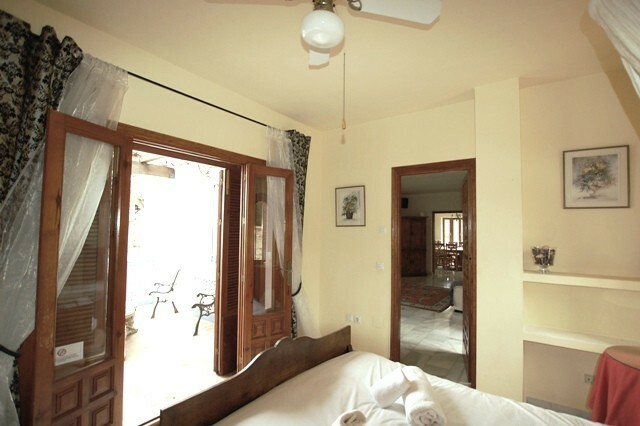 Master bedroom is fully fitted with a large en-suite bathroom oval bath and separate walk in shower, of the master bedroom is a private terrace with breathtaking views. 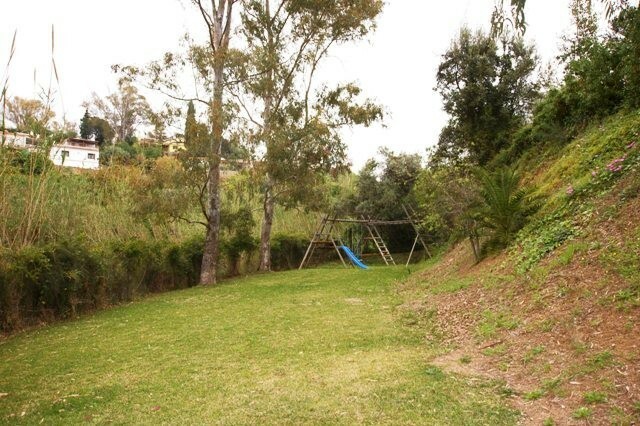 Lower level has 4 bedrooms all of a very good size fully fitted 2 bedroom have en suite and there is a family bathroom there is direct access to a lovely terraces and garden. 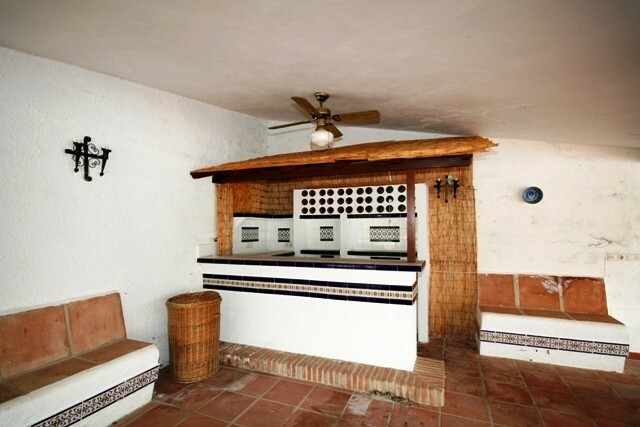 There is a private pool and bar with a bbq area with its own kitchen. 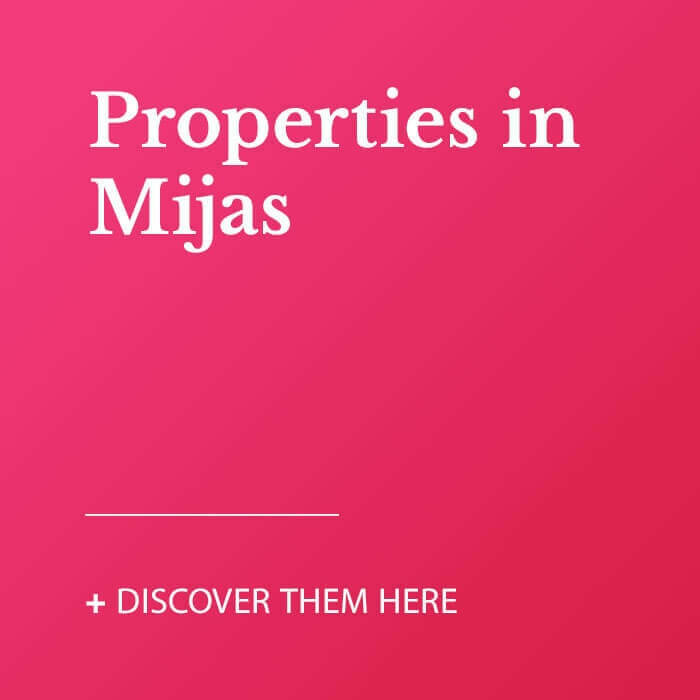 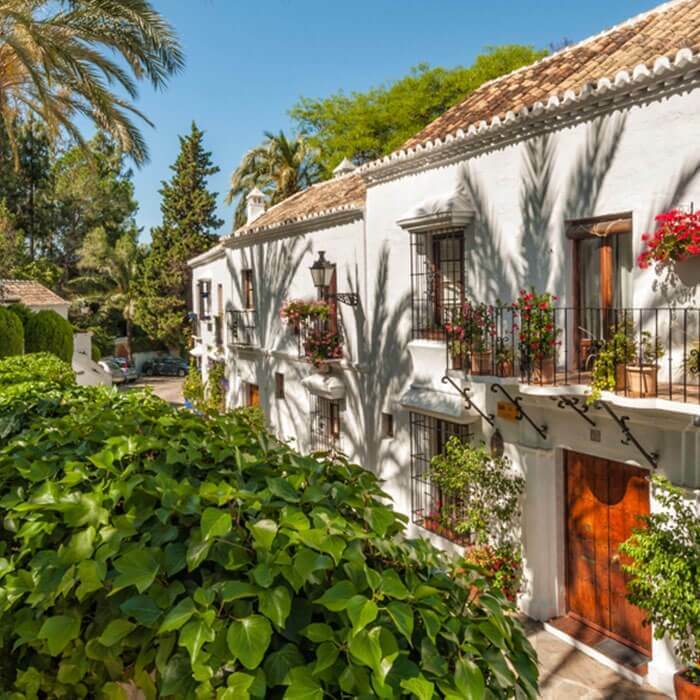 Within the garden you will find a separate shower and guest cloakroom, a very private easily maintained villa the garden is matures with lovely trees, with stunning views of the Mijas mountains, and toward the Mediterranean sea. 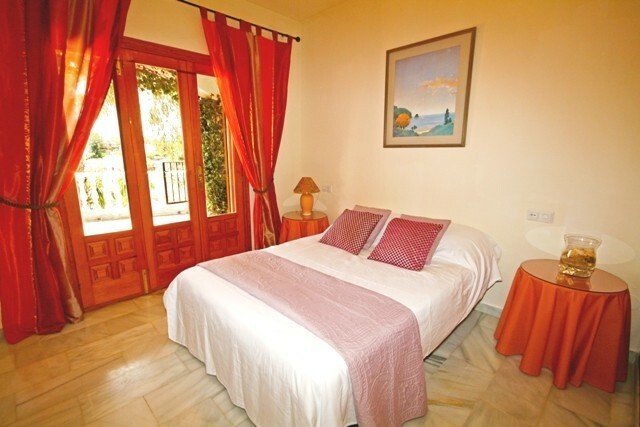 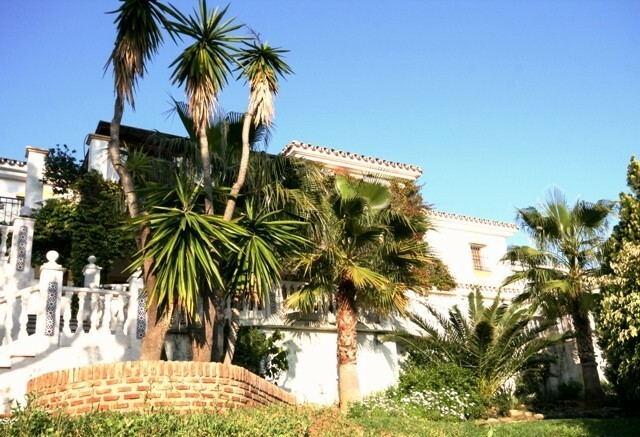 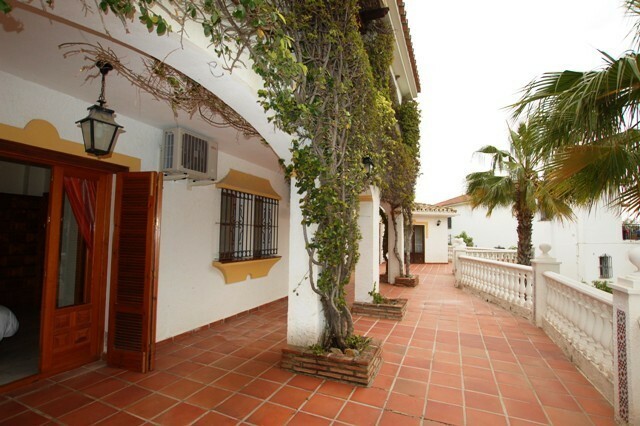 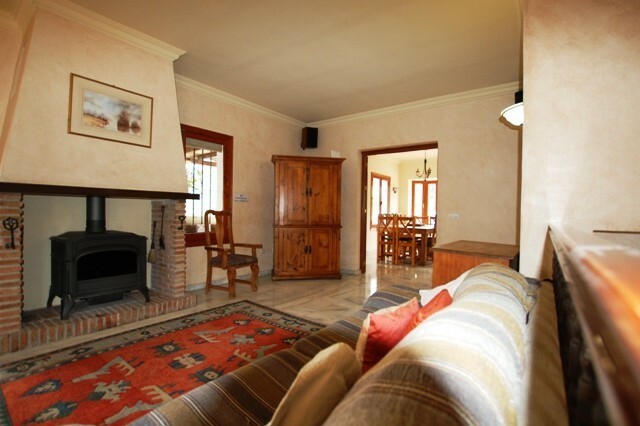 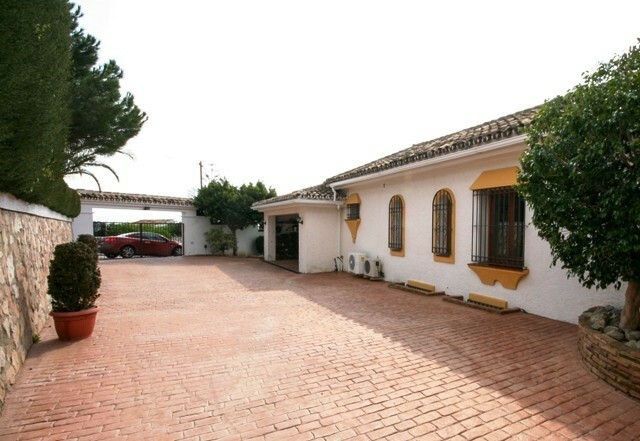 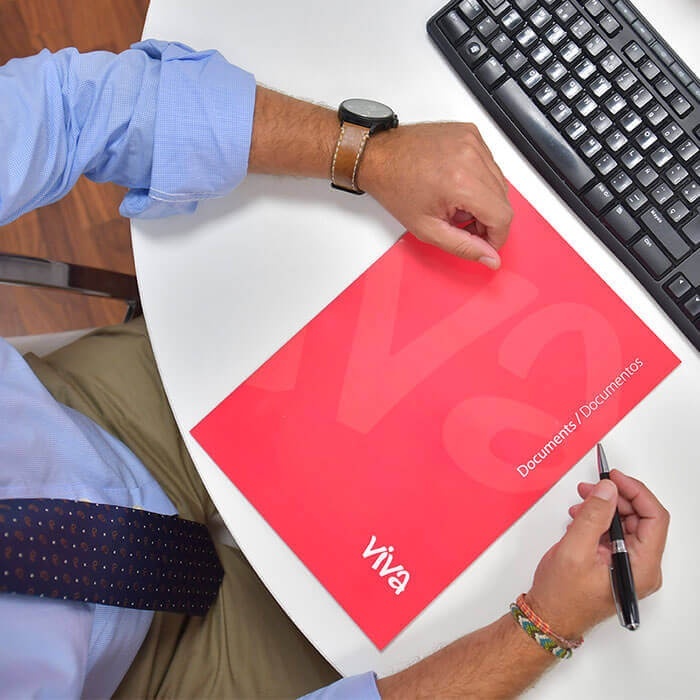 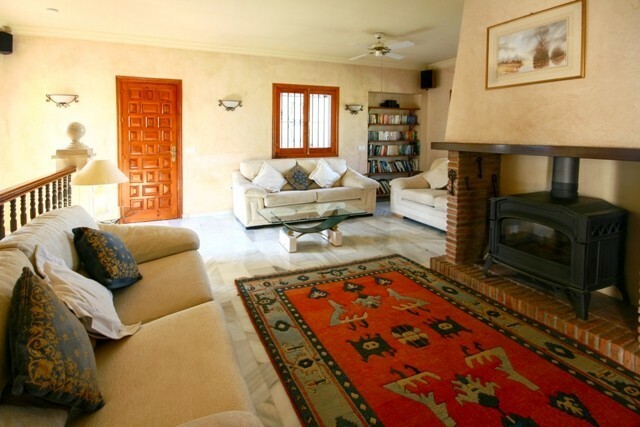 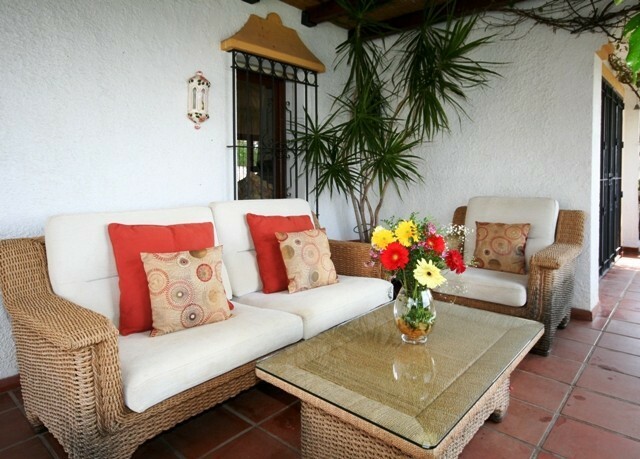 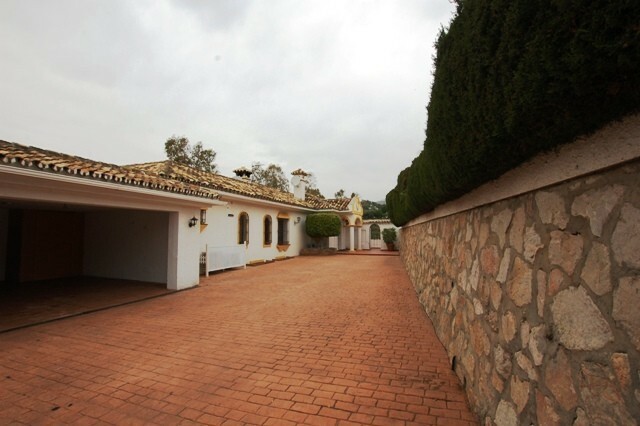 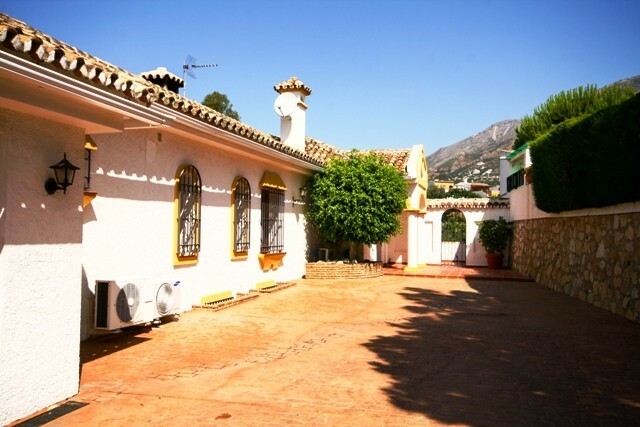 The villa is close to all amenities and within an easy drive of Malaga airport. 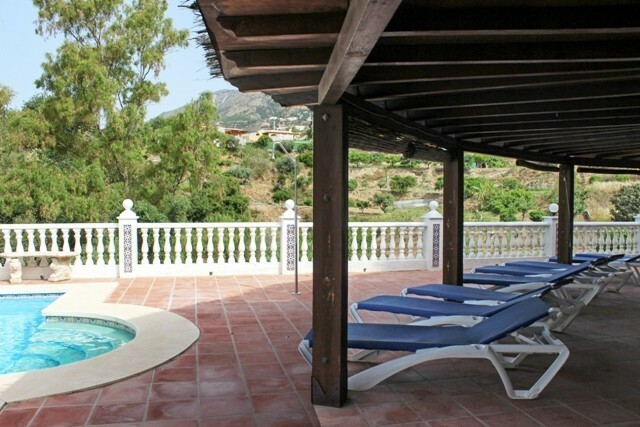 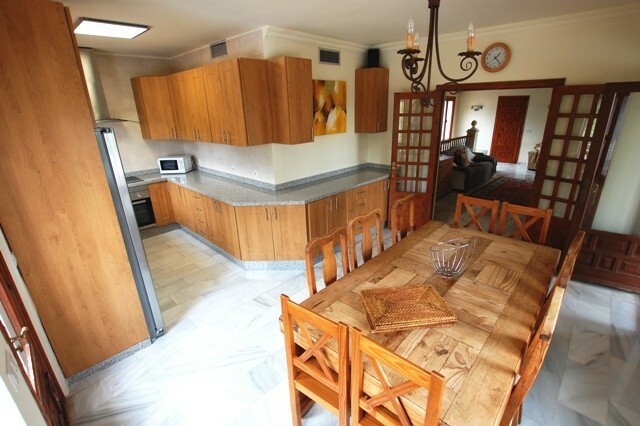 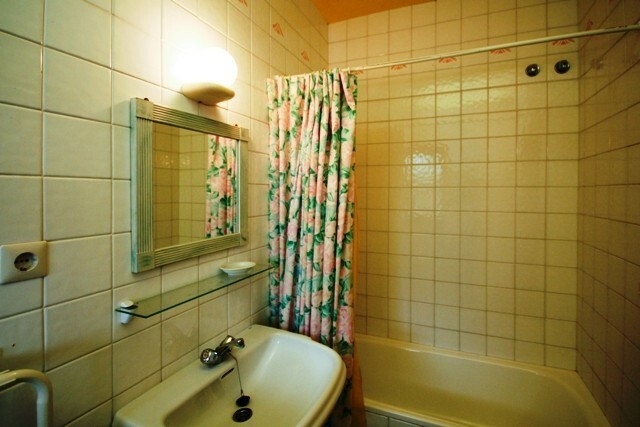 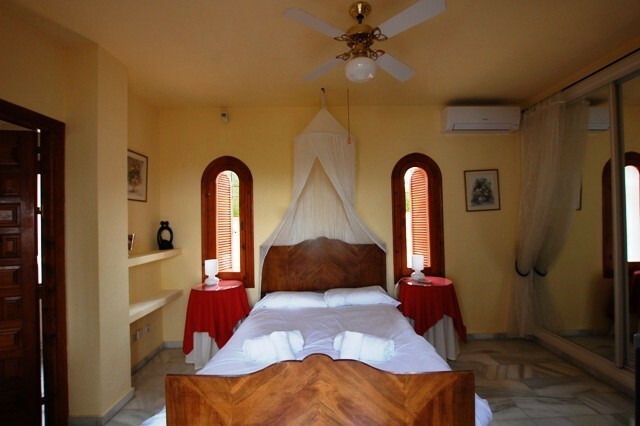 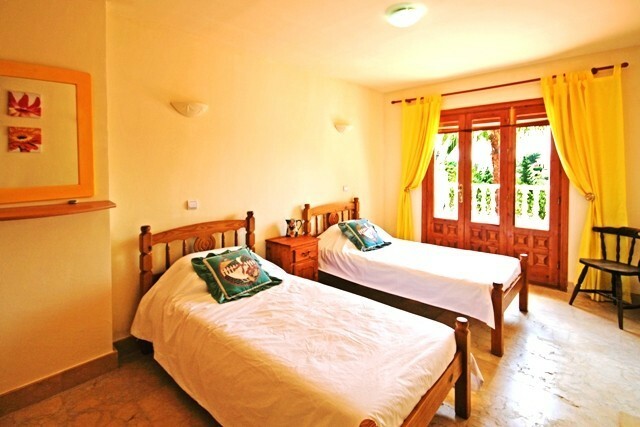 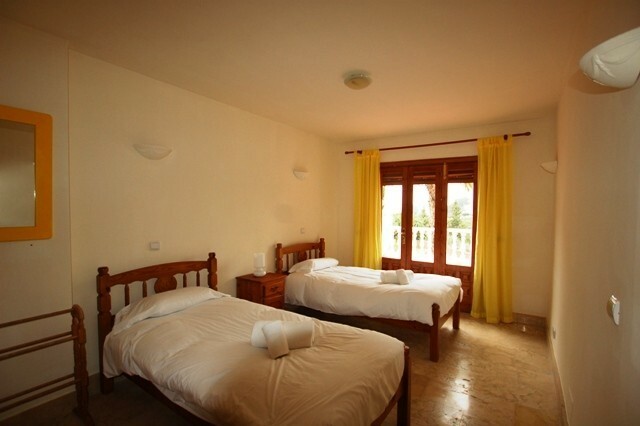 The present owner has the villa as a holiday rental which is fully licensed with a very high return. 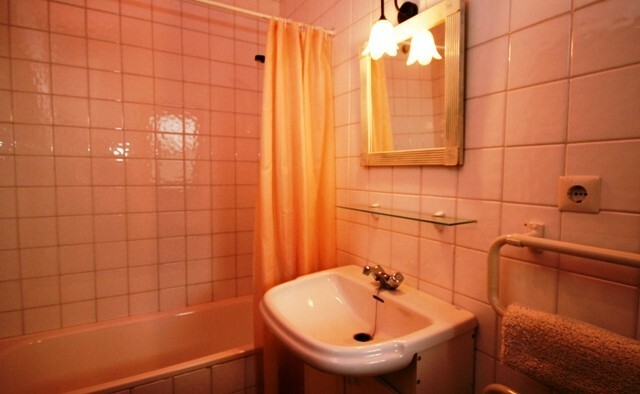 There is an independent apartment. 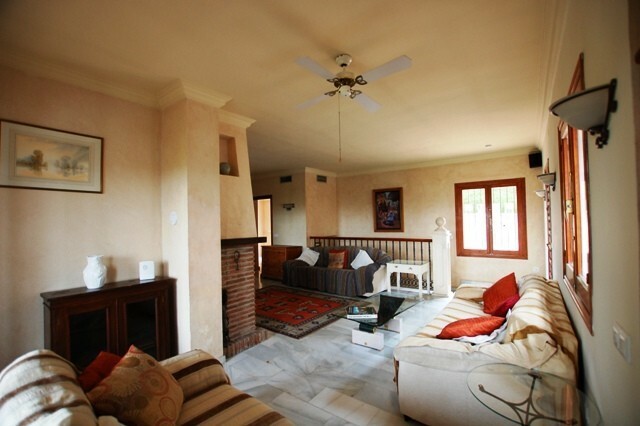 5 Bedrooms, 5 Bathrooms, Built 250 m², Terrace 100 m², Garden/Plot 1870 m². 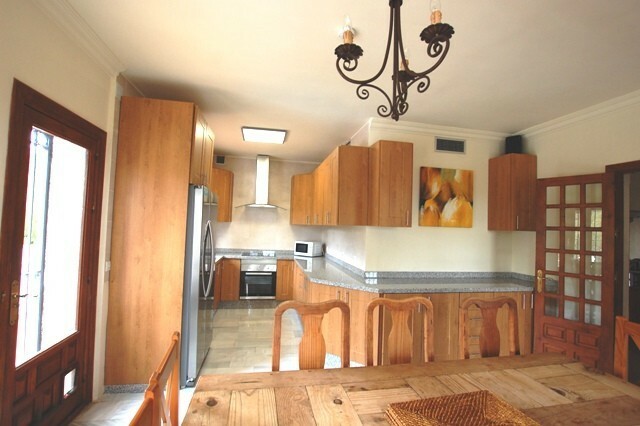 Features : Covered Terrace, Fitted Wardrobes, Near Transport, Satellite TV, ADSL / WIFI, Guest Apartment, Utility Room, Ensuite Bathroom, Marble Flooring, Barbeque, Double Glazing.